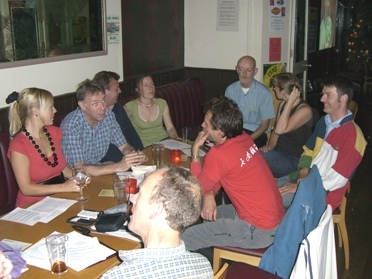 We hope you can join us for Lambeth Cyclists' meeting this evening (19 February 2013) 7:30pm at the Priory Arms pub, Lansdowne Way, Stockwell, SW8. We will be talking about Lambeth cycling matters including the Brixton SPD, the Waterloo Roundabout, developments which could impact on cycling as well as our forthcoming cycle training. and rides.